Posted on June 8, 2016 at 11:00 pm. 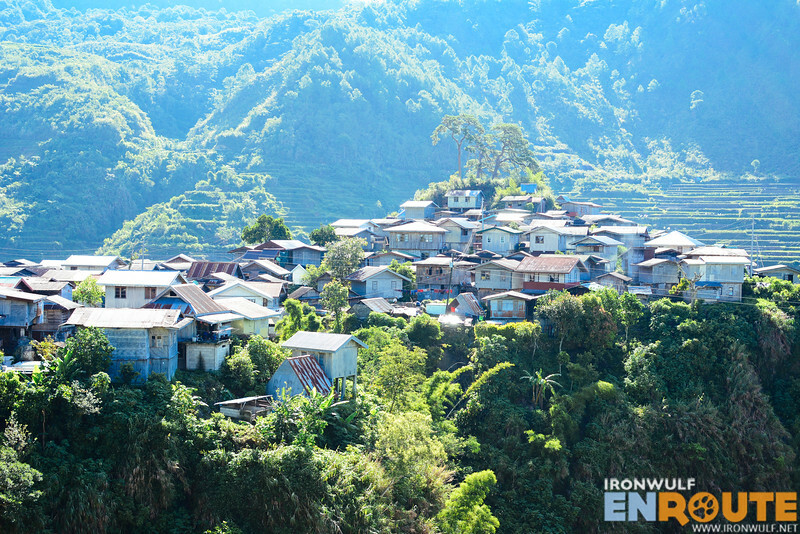 Bontoc is such an underrated destination in the Mountain Province region. 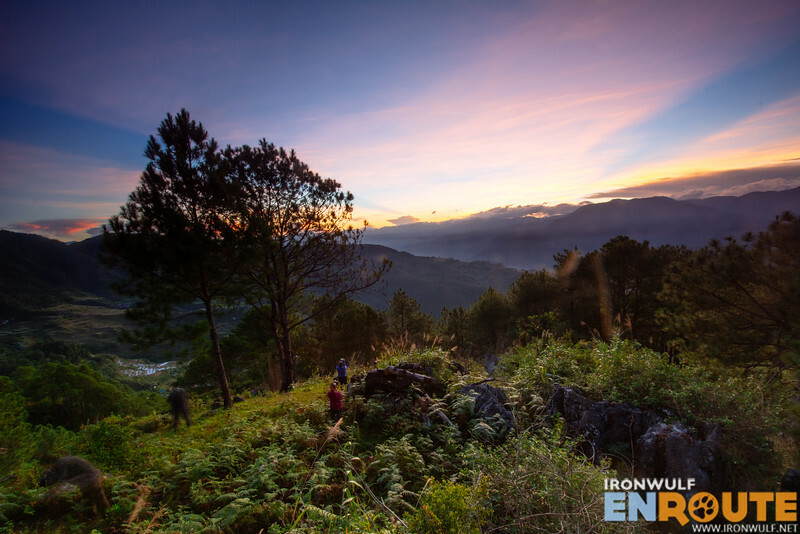 I must admit that I was guilty of dismissing Bontoc as simply a gateway to other destinations like Sagada, Banaue or Kalinga. 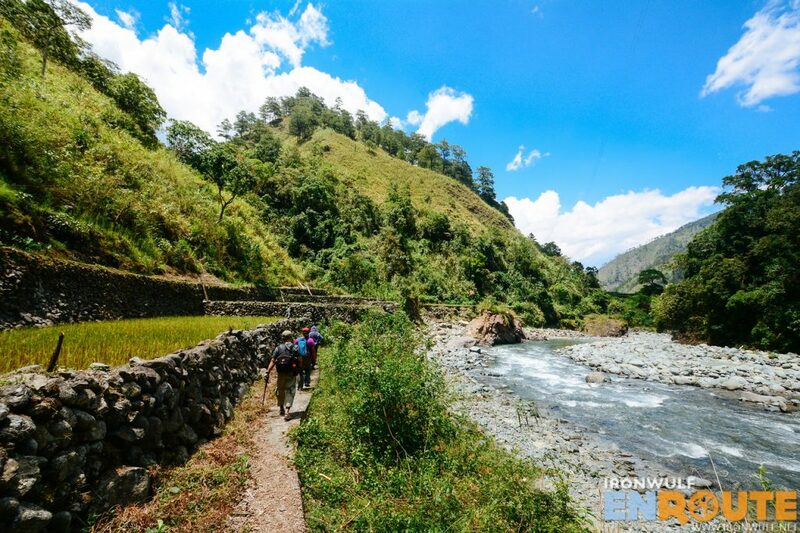 Discovering the beauty of Maligcong three years ago changed my notion of Bontoc. I realized, the town is just the tip of the iceberg. My recent visit found me in Talubin, the neighboring village 6km from Bontoc Town proper, known as the Land of Clear Waters in the province. 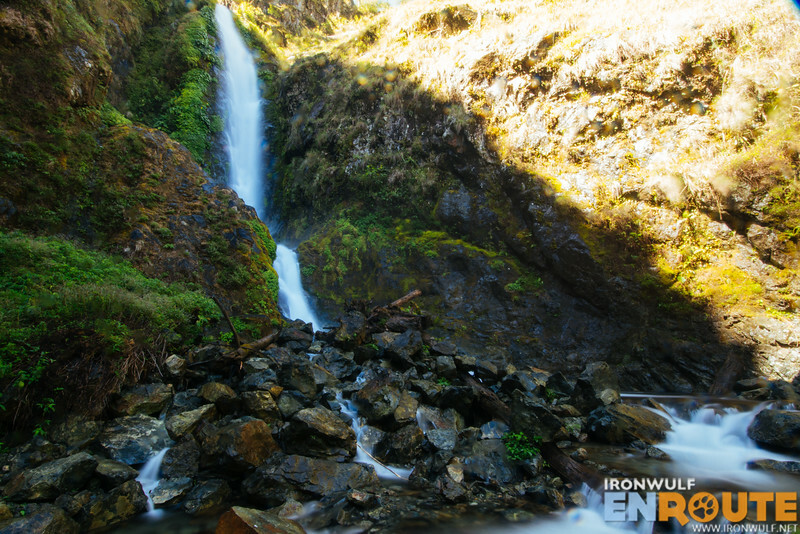 One look into the village, it’s easy to see the abundance of water flowing through the village. 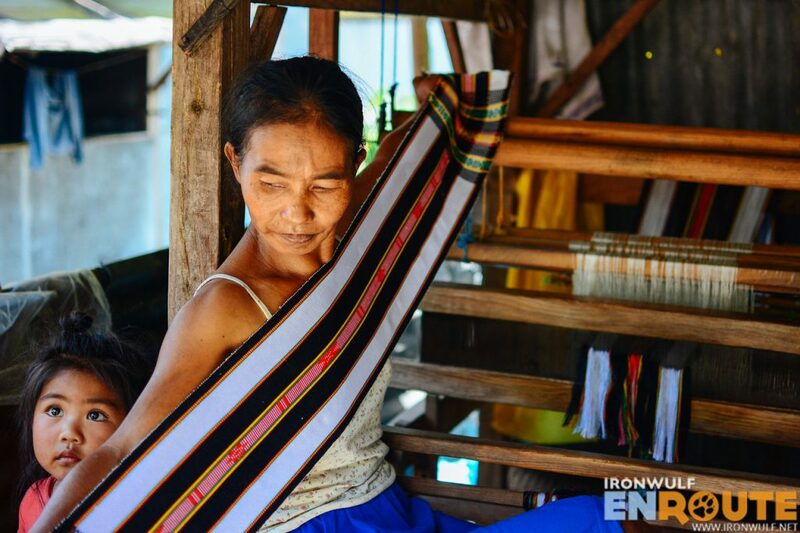 Talubin village is settled comfortably at the slopes of the Cordillera Mountain Ranges where streams from the mossy forest continuously flow and a clean river runs through. We were also there to visit one of the main source of water in Bontoc, the Humuyyo Falls, located 3,700 feet above sea level. Posted on August 10, 2015 at 1:30 pm. 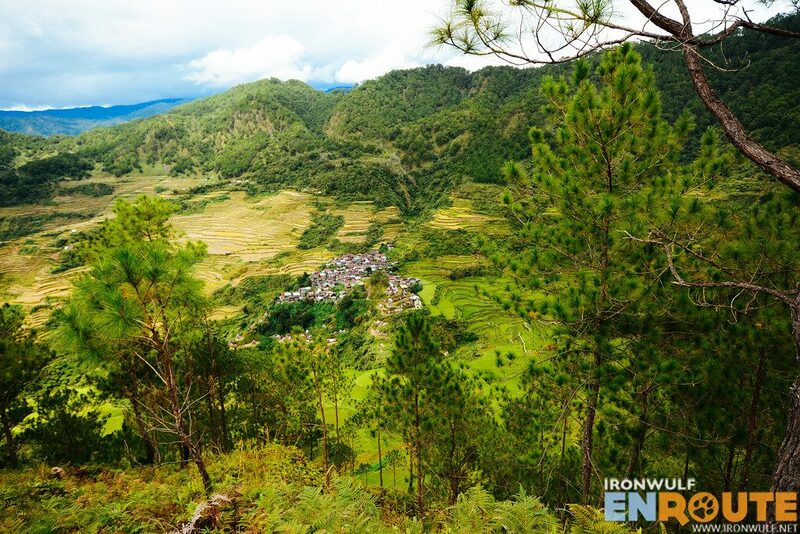 The Cordilleras have many charming towns and villages nestled along hilly slopes high up the mountains amidst verdant forests. I simply enjoy just riding a public bus in the north, the ordinary non-airconditioned ones as the air passing through the window is fresh and cool enough for comfort. Often than not, country music blares through the speakers. As some Dolly Parton or Garth Brooks belt out some narrative tunes, I marvel at the passing scenery on the winding mountain road. Houses by the ridges, rice terraces, mountain gradients, and the thin mist or passing clouds lingering until they dissipate early in the morning. I am heading back to Maligcong, a village in Bontoc that’s slowly getting some curious look from Sagada and Banaue-bound travellers. Aside from being a side-trip, they are beginning to be a destination of their own. 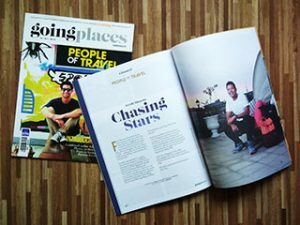 Here’s a few good reason why you should visit Maligcong now.